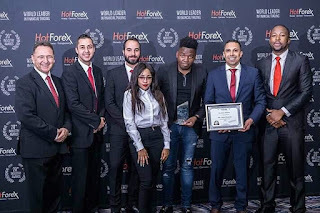 The visit of Hotforex in South Africa has been an epic moment for most traders, The broker has shown some great progress in South Africa by providing quality experience to Forex Traders and changing the lives of many Forex Traders. 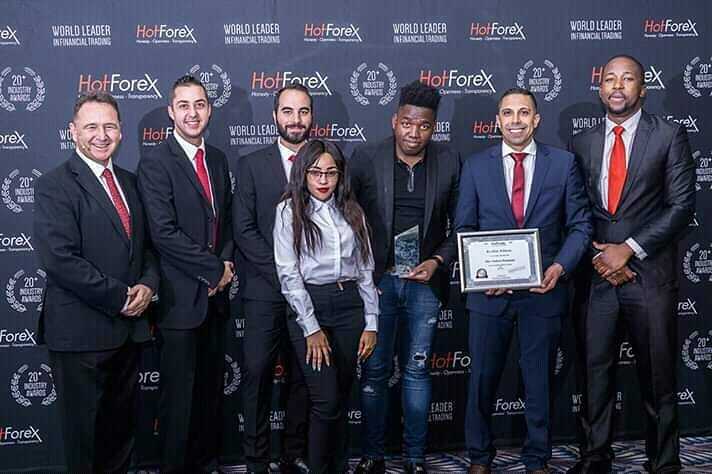 The Seminars were the best which included price giveaways of checks that were offered to the current registered members through a lucky draw ran by hotforex. These giveaways left a lot number of traders with Capital of $250, $500 and $1000 respectively. HotForex is a very Transparent brokerage firm which fully opens itself to helping its clients in providing its service with Honesty and Openness. The broker has made tremendous success globally as the have recorded 20+ industry awards making it the best and Reliable brokerage firm you can trust. 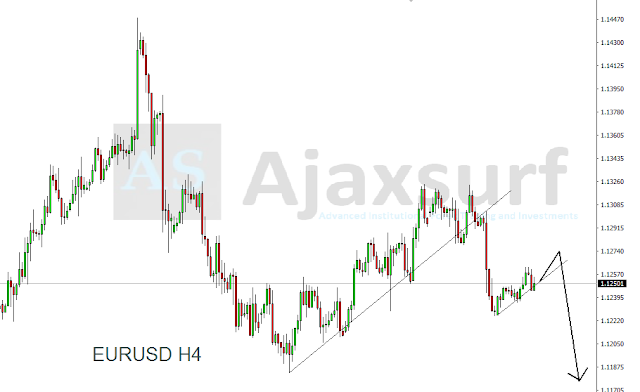 South African Forex Trader, Sifiso Nkwanyana has been greatly at work with a number of traders in through his company Ajaxsurf by providing a number of traders in Richards bay, Durban and Johannesburg by offering Forex Educational services to help improve the clients trading skills. 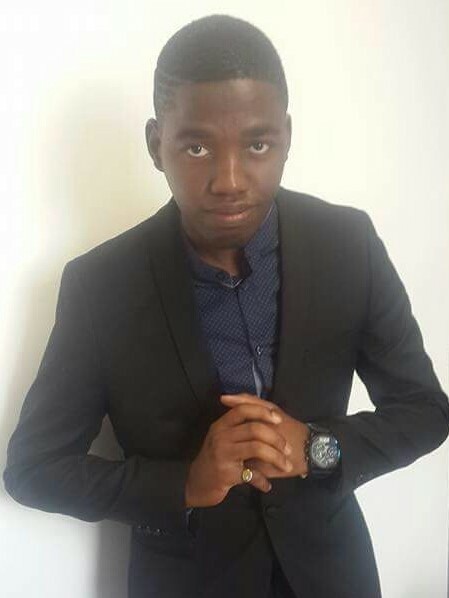 Sifiso Nkwanyana has invested most of his money in property, and has invested in a number of small businesses and entrepreneurs in Durban.